If you thought the choices that one person makes wouldn’t fray the fabric of the world, the Twitter community would like you to take a seat. The latest trend to take social media by storm is the hilarious yet painful ‘Me Voting in 2016 VS Me Voting in 2018’ meme, which depicts the naïve and optimistic attitudes possessed by voters two years ago in comparison with their perspectives now, which appear to have waned drastically. 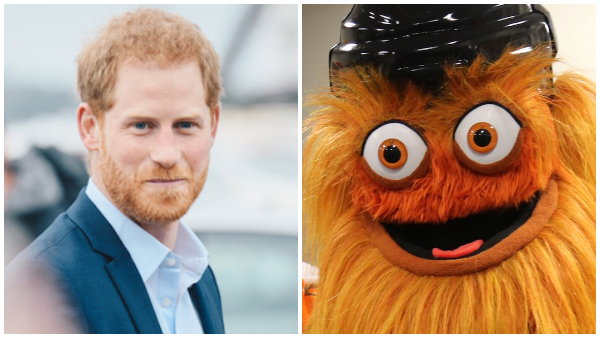 Apt responses to 2018’s outlooks for Election Day include the botched restoration of Ecco Homo Fresco, as well as a well-groomed Prince Harry versus ‘Gritty’ the Philadelphia Flyers mascot. Have a laugh at some brilliant takes on the meme, but here’s hoping it doesn’t get too extreme in the years to come.